The World Cup provides the younger and lesser known players an elephantine opportunity to share the spotlight. Before the beginning of every FIFA World Cup, there are certain usual suspects who are expected to do well due to their experience and skill set. But on the flip side, it also provides the younger and lesser known players an elephantine opportunity to share the spotlight. The mega event can catapult the developing talent to stardom, if they are willing to grab this opportunity with both hands. The Mexican winger Lozano has done exceedingly well in the Dutch league for PSV Eindhoven, scoring 17 goals and setting up 11 for his teammates. His performances over the course of the season were instrumental in PSV’s run to a third title in four years. He can skip past players due to his pace and technical competence, and despite being a winger, he has shown the ability to be a great finisher, much like his idol Cristiano Ronaldo. If Mexico goes deep in the tournament, Lozano will surely be one of the vital cogs in their wheel. Colombian Sanchez has quickly established himself in the Tottenham backline, although it is his first season in the Premier League. In the previous season, at Ajax, the young defender was named Player Of The Year as he played a crucial part in the Dutch side’s run to the final of the Europa League. Sanchez has the pace to quickly cover space and his composure in key moments is admirable. 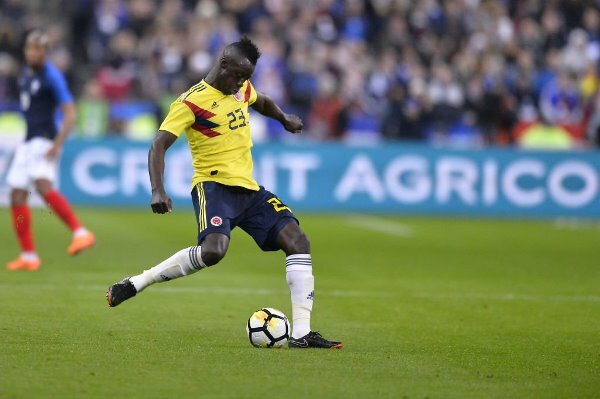 Colombia is historically weak in defence and Sanchez’s solidity is just the kind of presence they need at the centreback position. The current bunch of young players’ coming through the ranks in Portugal fuels a lot of excitement, and Guedes is the most prominent amongst them. He is currently second on the list for most assists in La Liga, with nine to his credit, behind Lionel Messi. The Paris Saint-Germain (PSG) player, who is on loan at Valencia, has been at the centre of team resurgence in La Liga this season. He can play anywhere in the forward line with equal affect and his pace, vision and knack for making the right pass in the final third will add more potency to the Portuguese attack. 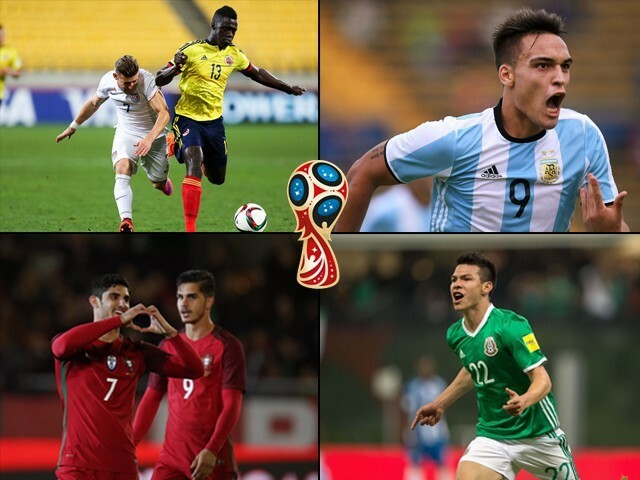 One of Uruguay’s strong points at the World Cup is their midfield with talented players who are well-versed in their roles. 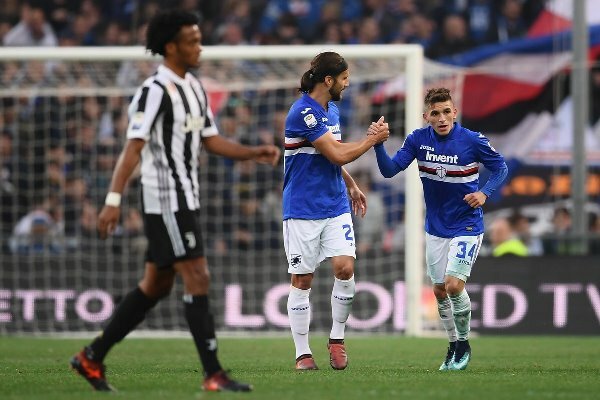 One of the standout names in this department is young Torreira, who, despite his age, has been a consistent performer for Sampdoria during the past couple of years. Torreira’s aggressive tackling is one of the key components of his game with an average of 2.9 per game in Serie A, making him one of the best tacklers in the league. He can whizz through the opponents with the ball at his feet and is a particular nuisance for sides with a weak defensive transition. Argentina has a lot of talented players in its attacking arsenal and the latest sensation is Martinez. 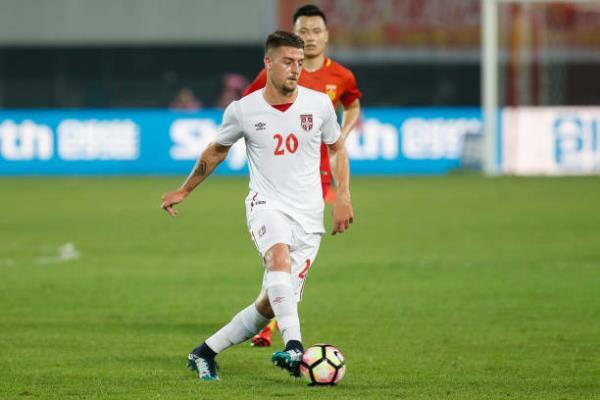 He caught everyone’s attention in 2017 when the striker finished as the joint-top scorer in under 20 World Cup qualification round. Martinez possesses all the desirable characteristics that you look for in a contemporary striker. His pace, precision and power enables him to be lethal from both inside and outside the box. Martinez is currently the second highest goal scorer in Argentinean Super Liga playing for Racing Club. Savic was at the centre of controversy during Serbia’s World Cup qualifying campaign. Former coach Slavoljub Muslin was sacked because Savic was not given an opportunity to represent the national side, despite being one of the best players in Serie A.
Savic combines his great vision with astute technical skills, which is evident from his performances at Lazio. He is already attracting interest from top clubs in Europe and a good World Cup is just the kind of platform he needs to pave the path for his grand move to a major club. Morocco’s Ziyech is another player in the Dutch league brimming with talent and confidence. 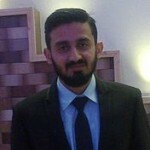 The attacking midfielder has a great left foot and is a set piece expert. He can carve open a defence through his passing while also using his pace and skilled movements to score various goals. 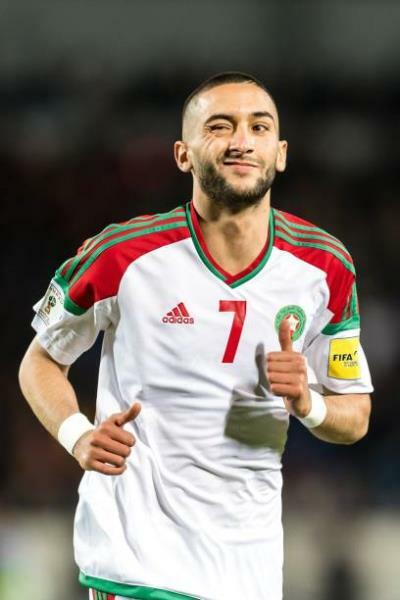 Morocco will make the most of his ability by having a defensive midfielder behind him; similar to what Ajax does, hence allowing him to thrive with little defensive responsibilities. Ziyech averages 4.2 key passes per game, which is the highest in the Eredivisie, making him crucial to the team’s success. A successful World Cup campaign can open up new avenues for a player, leading to better club prospects, as top performers don’t go unnoticed at football’s biggest stage. Paul Pogba and James Rodriguez, from Brazil 2014, are clear examples of how a solid World Cup can impact your career trajectory. Although the current pack of elite footballers like Ronaldo, Messi and Neymar will add a lot of flare to the event, it won’t cast aside the fact that the sprinkling of gold dust comes from the rise of future stars. The World Cup only comes every four years and footballers looking to stamp their authority in world football should not let this opportune moment slip out of their hands.